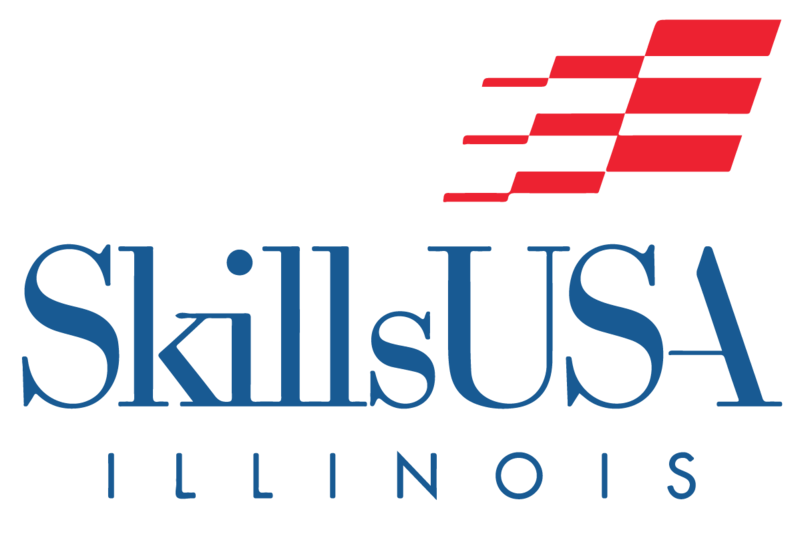 Membership | SkillsUSA Illinois, Inc. Membership must be submitted by the participant’s first SkillsUSA event or February 15, 2019 whichever occurs first. Working together in teams, understanding leadership, communicating clearly and demonstrating integrity are required in any career. However, these skills aren’t easy to teach — until now. SkillsUSA Career Essentials: Experiences is the next generation of employability skill-building curricula developed for today’s students. SkillsUSA Career Essentials: Experiences is everything you need to give your students what they need to be career-ready. Click here to learn more. 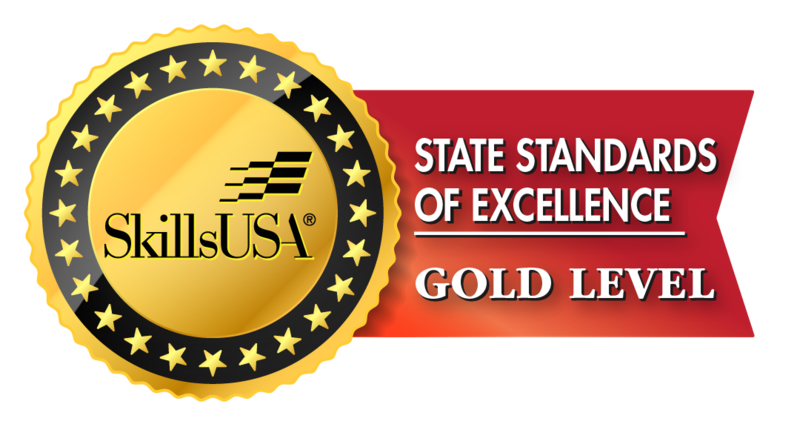 SkillsUSA Career Essentials Suite is Perkins Funding eligible and Career Ready certified! Includes 1 Year of Career Essentials: Experiences Curriculum with free 1 Year Membership to SkillsUSA. Includes access to the Technical Standards, Jump Into STEM, and Career Essentials: Foundations. Includes national dues ($8) and state dues ($8). To register for SkillsUSA Career Essentials: Experiences email careeressentials@SkillsUSAIllinois.org or contact Eric Hill at 309.267.9012.